If you have seen ‘The Social Network’ movie, you have likely heard of The Winklevoss Twins. They are the ones who sued Mark Zuckerberg, co-founder of Facebook, for stealing their idea. They have now become billionaire—Bitcoin Billionaires. This latest development in the cryptocurrency world further solidify the kind of potential Bitcoin has in turning people’s wealth upside town—if only they have the patience to hold their investment through thick and thin of high market volatility. Anyways, back to Cameron and Tyler Winklevoss. How Much Did Winklevoss Invest In Bitcoin? In 2013, the twins won $65 million from their lawsuit against Facebook. They invested a whopping $11 million from the payout in this digital asset and bought about 100,000 Bitcoins. And just like that, they became one of the largest holders of Bitcoins in the world. At that time, the currency was trading at about $120 per unit. Over the course, they didn’t sell even a single Bitcoin. 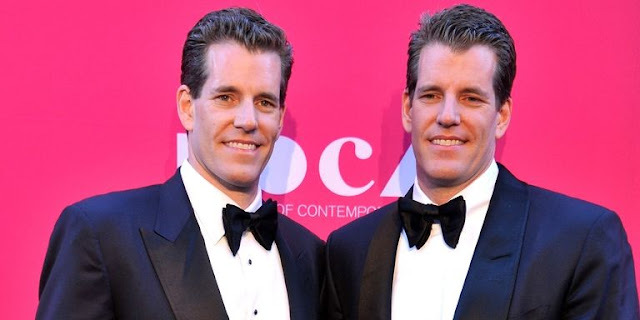 Last week, when the value of one Bitcoin increased to $10,000, so did the wealth of The Winklevoss Twin. The value of their portfolio crossed the $1 Billion mark. $11 Million Investment. Four Years Later. $1 Billion Now. “We’ve always felt that Bitcoin, given its properties, is gold 2.0 — it disrupts gold. Gold is scarce, Bitcoin is actually fixed. Bitcoin is way more portable and way more divisible,” The Winklevoss said in an interview to CNBC. “Long-term, directionally, it is a multi-trillion-dollar asset — I don’t know how long it takes to get there,” they added, looking impressively hopeful of this currency’s future. They also pinpointed the reason behind Bitcoin’s insanely-quick rising popularity. 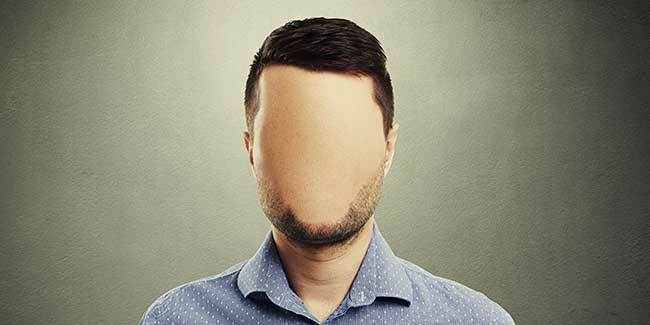 They credited the “right to privacy and seeking financial confidentiality” why more and more people are investing in this asset. While many are saying that twins are the first Bitcoin billionaires, this isn’t necessarily true. As reported by the Time, there are two more individuals or groups who are holding more than 98,000 Bitcoins. At the current rate, they are Billionaires too. Sadly, given the decentralized nature of the currency, they can’t be tracked. One should also note that investors wouldn’t always hold their Bitcoins in one wallet. They would likely spread the quantity in different wallets for added security. So yes, there might be more Bitcoin Billionaires that the world knows of. If not, then soon it’s going to change! Because there are more than 100 addresses with at least $100,000,000 in Bitcoin. If the currency continues to grow meteorically at the current pace, these addresses might have Billions of dollars next year. To get exclusive tips to make money from bitcoin trading 2x, SUBSCRIBE to Bitcoin India Wiki.